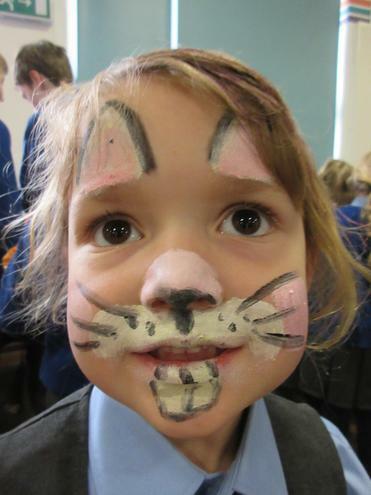 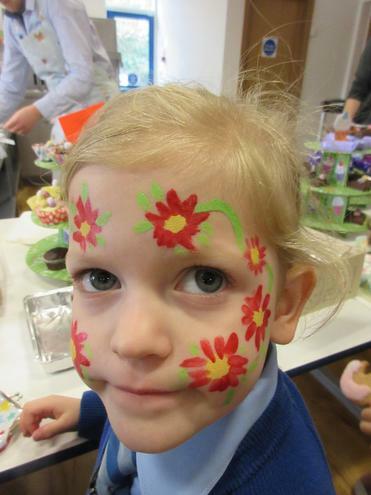 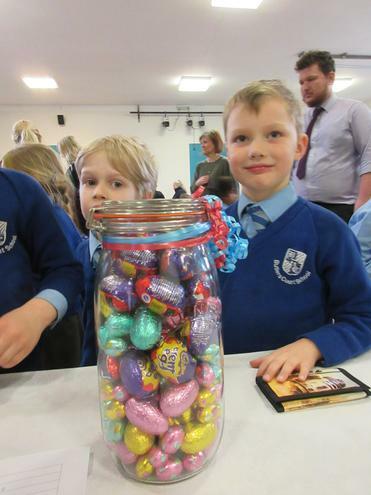 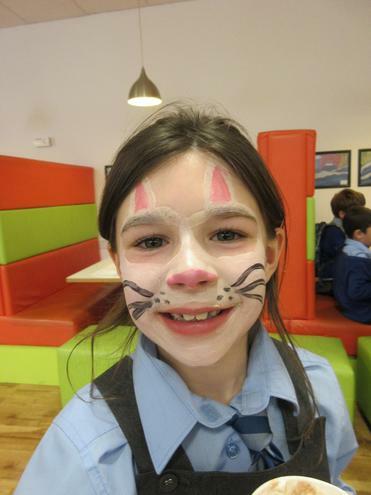 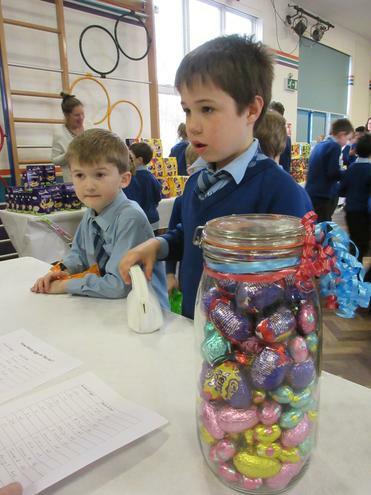 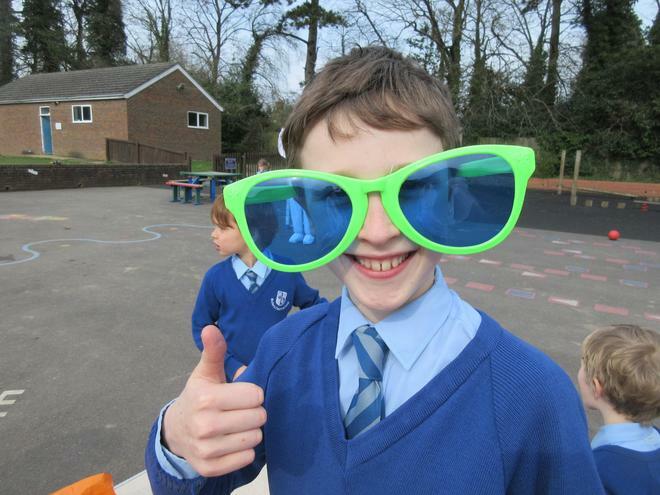 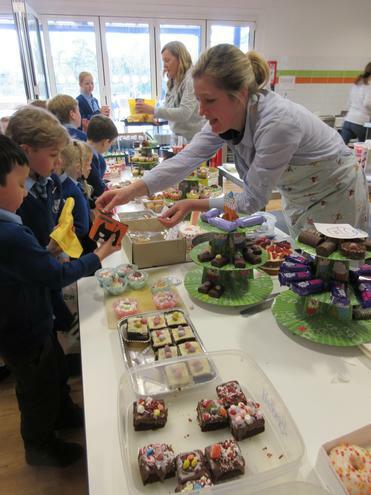 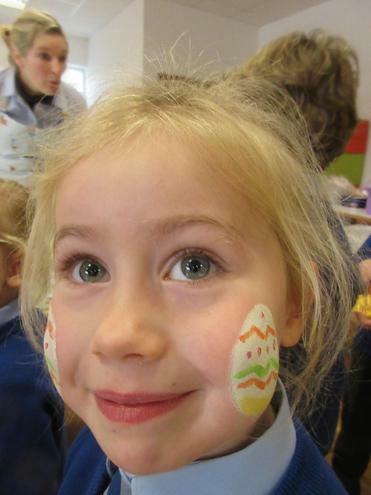 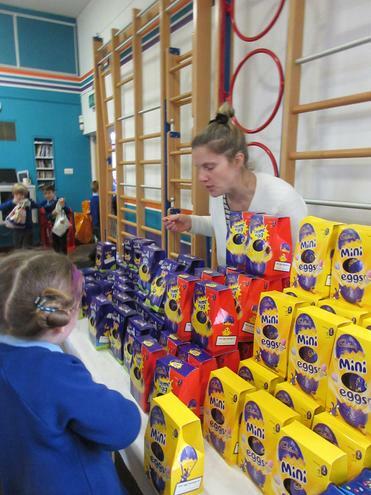 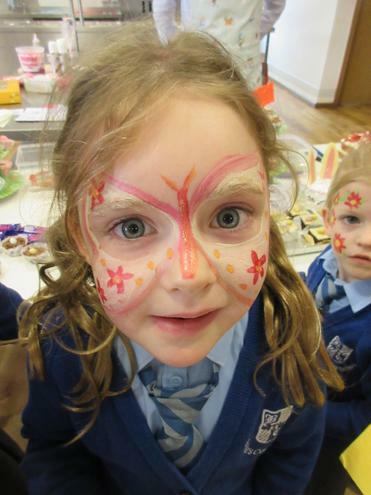 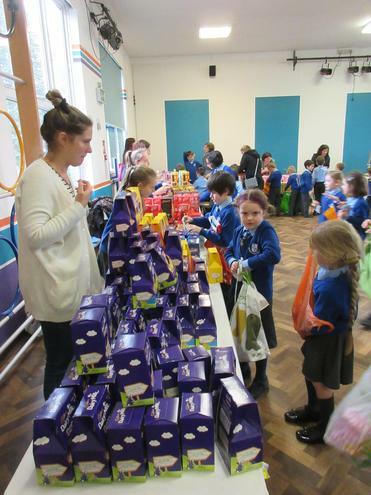 We had a fantastic afternoon enjoying our Easter Fair. 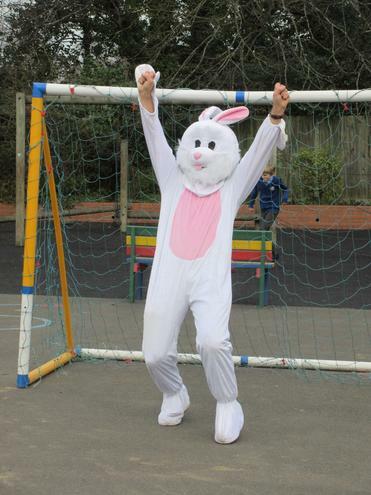 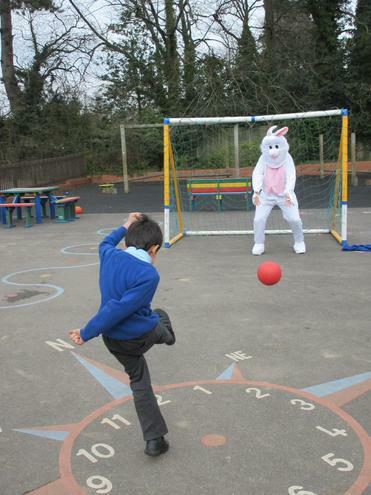 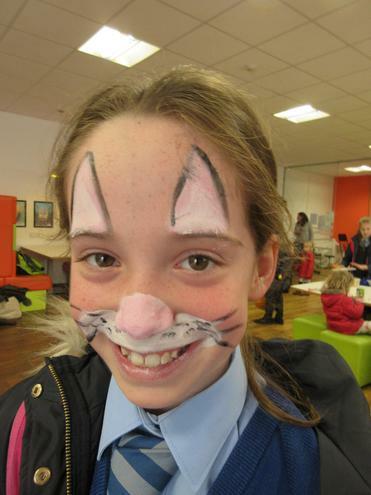 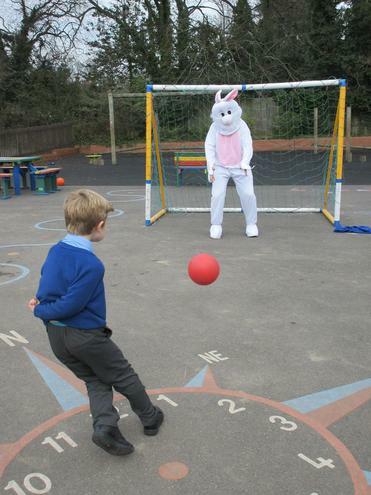 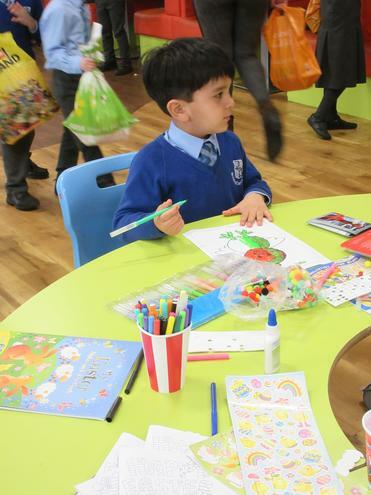 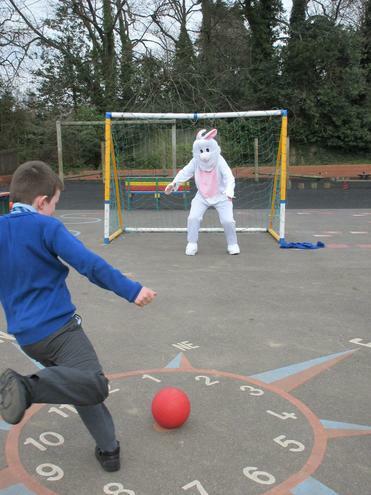 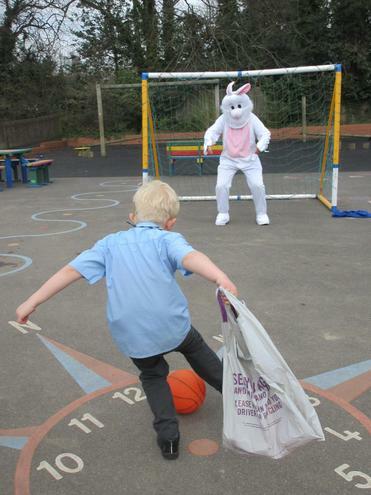 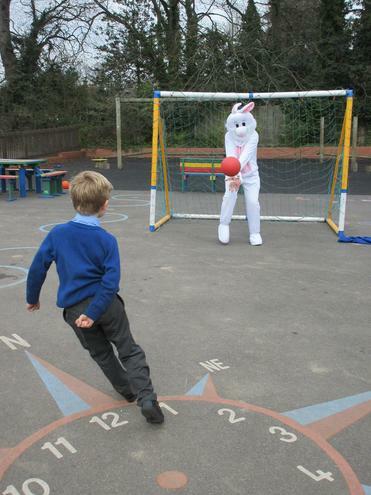 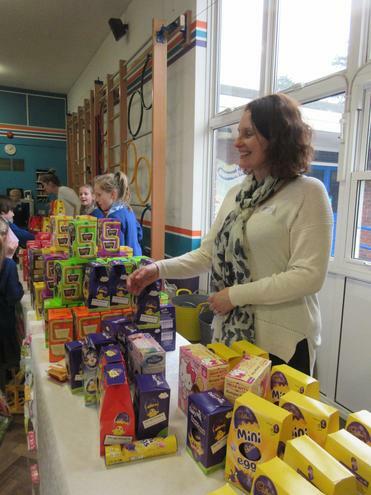 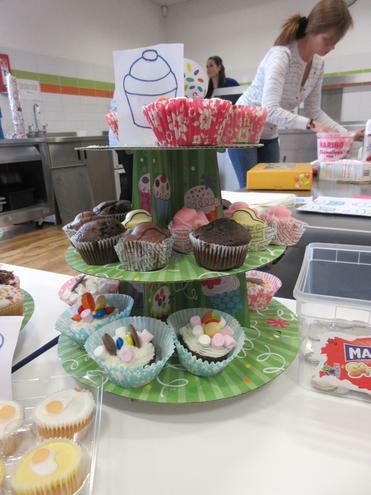 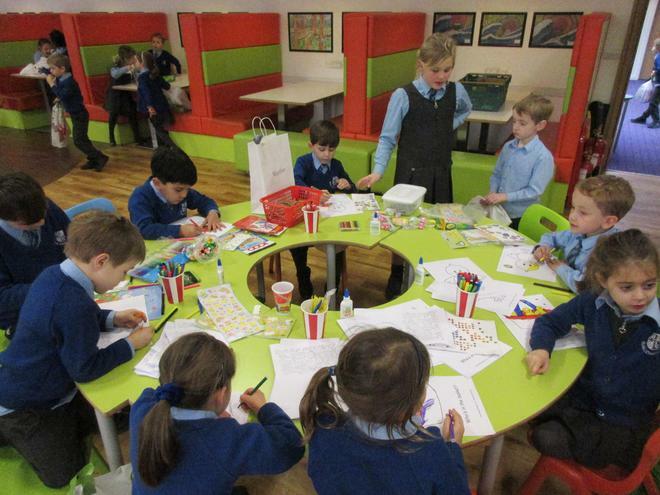 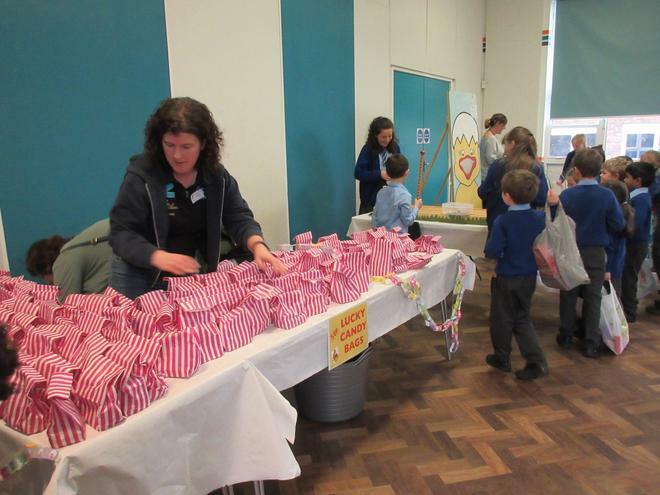 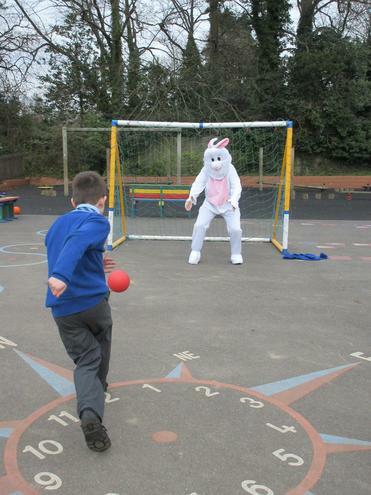 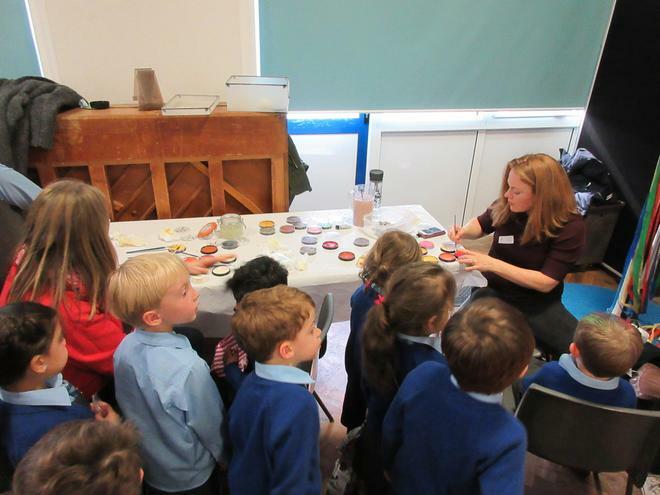 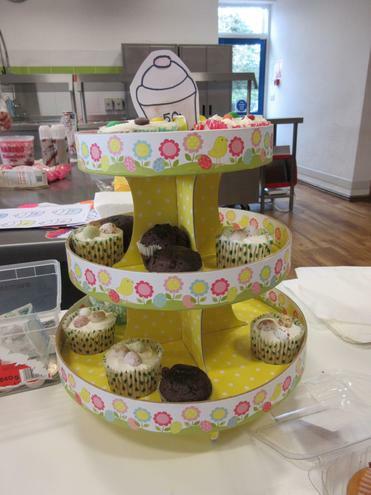 There was a variety of different stalls, fabulous activities, beat the bunny goalie and a well stocked cafe. 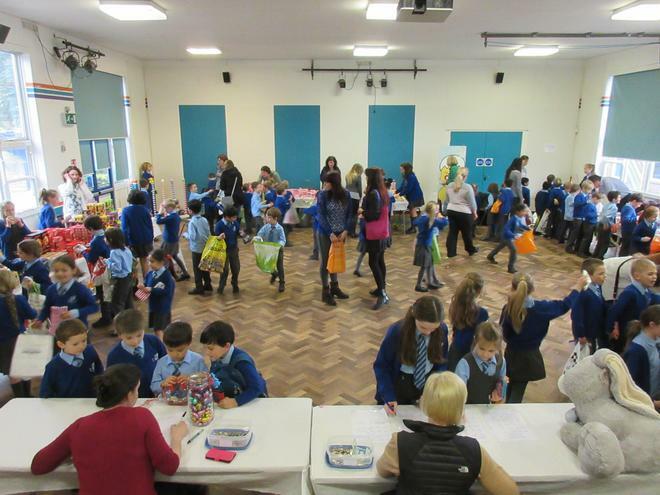 Thank you to our PTA for their hard work in making the fair a huge success and to our parents and local businesses for their kind and generous donations.